Jim Hamerly took many vocations: entrepreneurship, business, science, electrical engineering & computer science, grand-parenting, husbanding, and teaching, solar power generation, and the list goes on. He recently left his position as Director of Business Community Relations for the College of Business Administration at CSUSM. 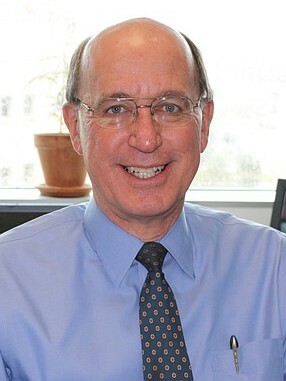 He oversaw the Senior Experience Program. 20 years, over 1,400 projects, 5,500 students, and over 1,600,000 hours of service to the local community. 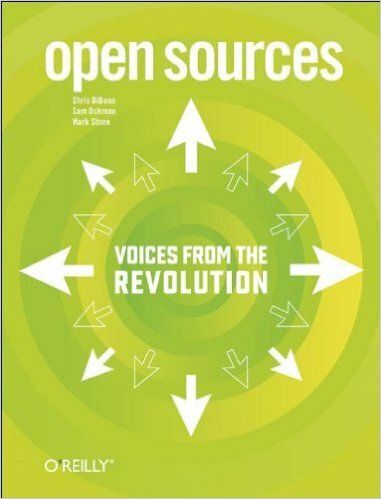 Collection of essays from the leaders of the Free Software / Open Source movement, explaining why the majority of the Internet's servers use Open Source technologies for everything from the operating system to Web serving and email.